RYME+ is a European Union funded program to organize business meetings and exchanges between American companies and companies from France, Spain, and Portugal. As the partner of RYME+ in Chicago, FB International LLC spent the month of January speaking to 25 European companies to gain a better understanding of their plans for the U.S. market. The companies are planning to visit in June 2018, and FB International LLC is organizing meetings on their behalfs. For more information on the industry sectors and specific companies participating in RYME+, visit the RYME+ page on our website. We believe that the companies coming to Chicago would be great potential partners for American companies. Even though we have not yet started to contact potential U.S. counterparts, some European companies are making huge strides in the Chicago area. Neosistec, developers of the “NaviLens” technology for the visually impaired, is one such company. 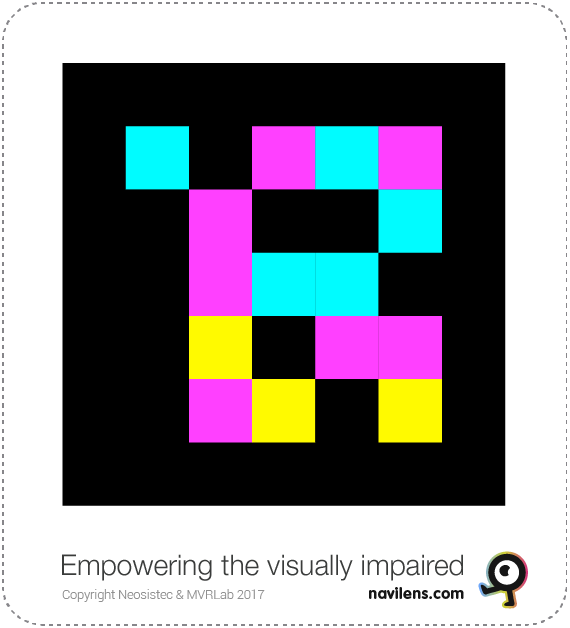 NaviLens is a software platform that has the capability to make signage and other forms of public writing accessible to people with visual impairments. 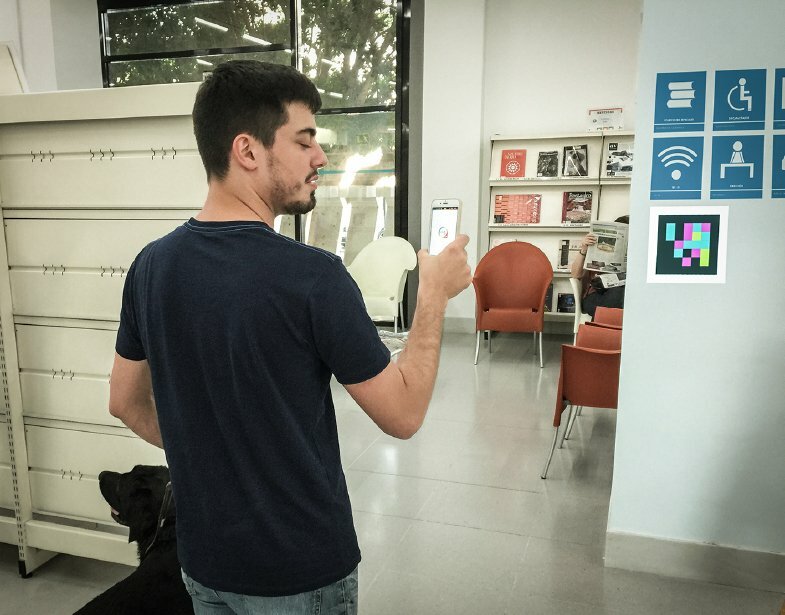 Neosistec has developed a new form of code called DDTags, similar to QR codes, that can be scanned instantly and from up to 12 meters away with a smartphone. The NaviLens platform can detect multiple DDTags markers while the smartphone is in full motion, and read the content of the tags back to the user. Train stations, airports, offices, municipal buildings – all could adopt the NaviLens technology to improve the accessibility of their spaces. For more information on the upcoming RYME program, and a first chance to meet with companies like Neosistec and others, contact us by clicking here.